Having recently been warned about this dude that died froma poisoununsus mushroom in his yard, i thought it right to post the killeresst one michigan . has to offer ....ya know making people aware. dont never get too 'xited. 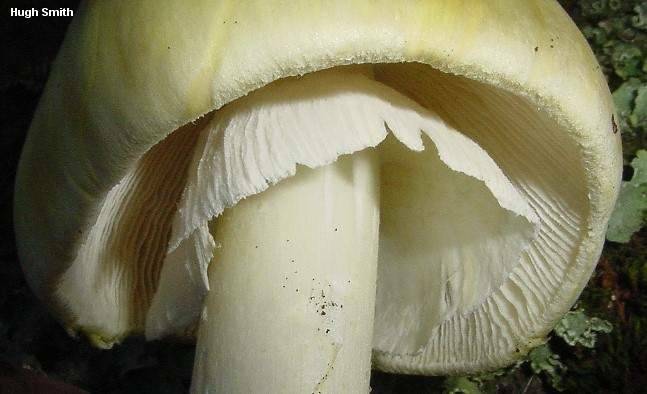 'Alpha-amanitin' is the poison of the death cap mushroom, Amanita phalloides.